‘Dhadak’ has won many accolades ever since it released on 20 July. 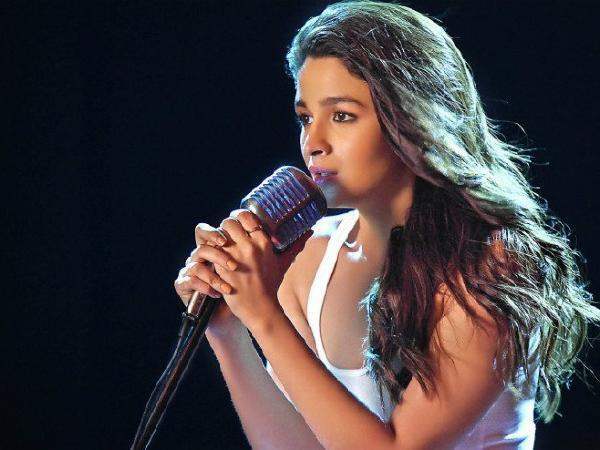 It became one of the only films to earn over 50 Crores within the first week itself which starred newcomers in the lead roles. Not just that, the film has now crossed the 100 crores mark and it declared a success at the box-office. This called for a celebration. The makers of Dhadak threw a success bash to celebrate the milestone and the entire cast and crew were gathered at the party. 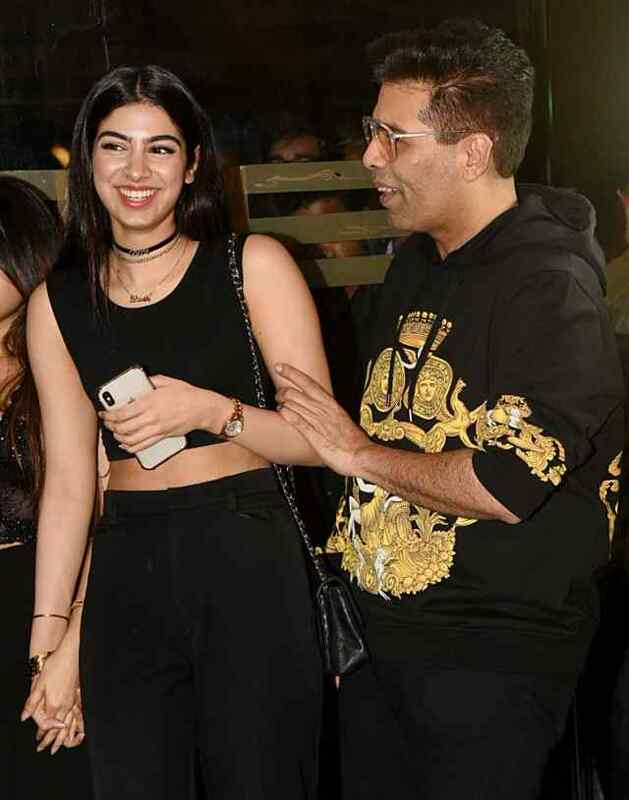 Film’s producer Karan Johar, lead actors Janhvi Kapoor and Ishaan Khatter, Director Shashank Khaitan and others were spotted wearing all-black ensembles at the party. The stars were seen to be having a great time as they partied the night away. Janhvi Kapoor was accompanied by her sister Khushi Kapoor. The two sisters were twinning in black and raised the glam quotient at the bash. Khushi wore a bodycon sheer glittery black dress. She kept her hair slicked back neatly and finished her look with glossy makeup and silver heels. Her sister Khushi, on the other hand, wore a black crop top with matching black trousers. She accessorised minimally with a couple of chokers and a sling bag. 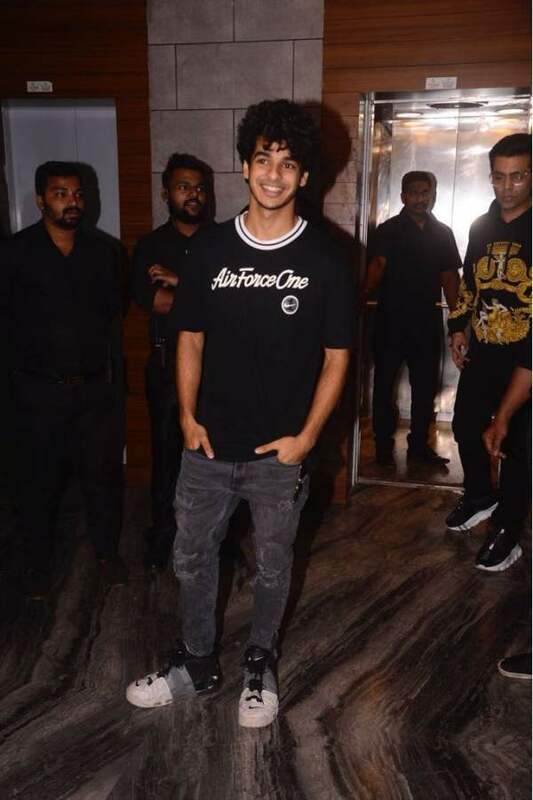 The lead hero Ishaan Khatter was seen sporting a casual look with an oversized black T-shirt and acid-washed black jeans. 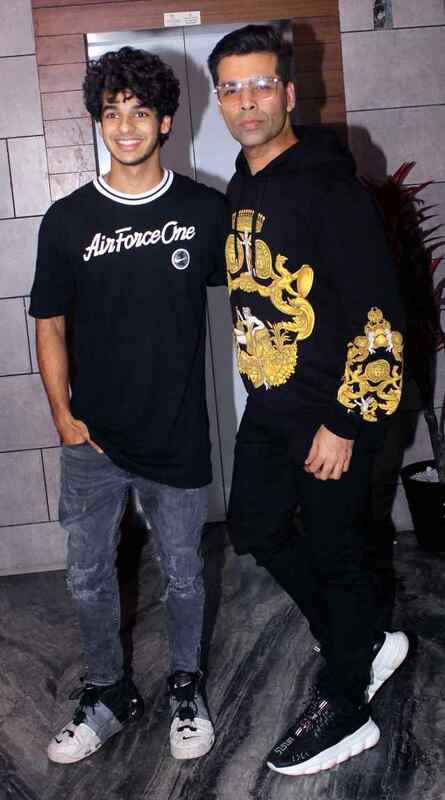 Their godfather Karan Johar aka KJo, who is known to have a quirky fashion sense, sported a casual yet chic ensemble. Keeping up with the theme of the party, he came wearing a black hoodie and black pants. He accessorised with geeky eye frames. Ishaan KKhatter and Janhvi Kapoor with their director Shashank Khaitan.